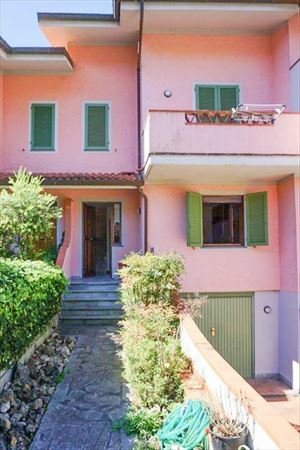 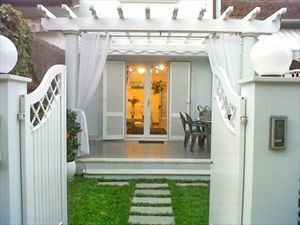 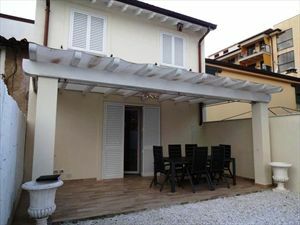 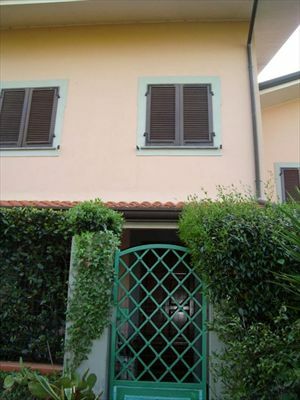 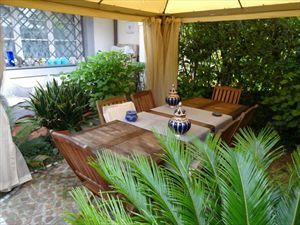 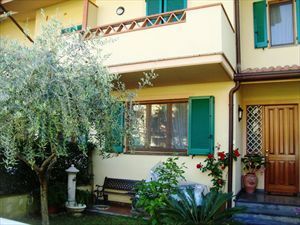 Townhouse for rent in the center of Forte dei Marmi, 100 meters from the sea. 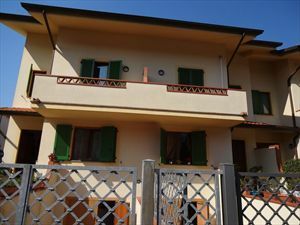 First floor two bedrooms and two bathrooms upstairs attic room. 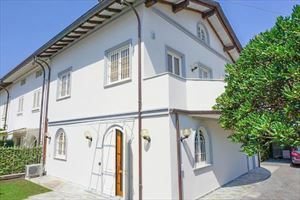 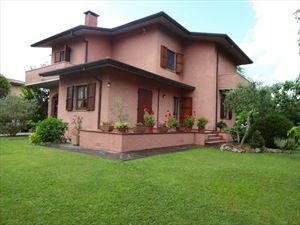 Large equipped room as open space finishes and the environment pretty well exploited detached Villa is located within walking distance from the city center near the sea.